Digital copies of all 2018 NFNL Junior Grand Finals are available for purchase. 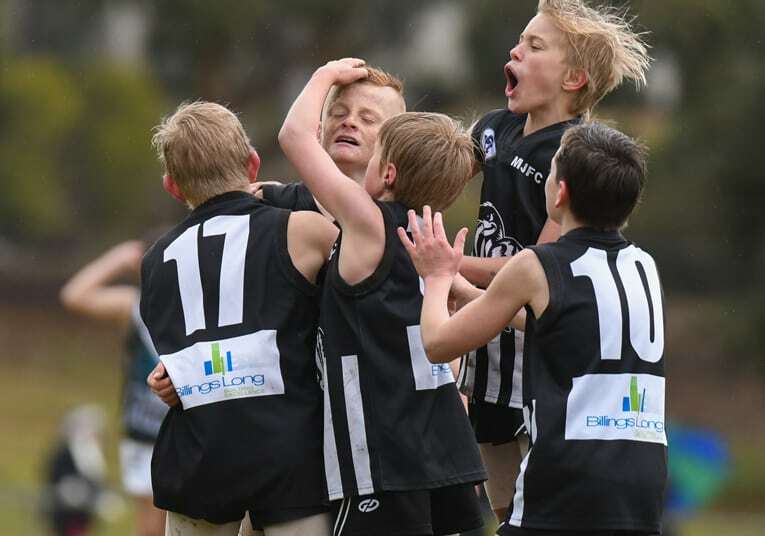 All grand finals played on Sunday August 19 were filmed exclusively by the NFNL’s official match vision partner, Sportscast Australia. The games can now be pre-purchased for $16.50, with a rebate from all purchases going directly to the competing clubs from each grand final. To purchase any 2018 NFNL Junior Grand Final, please head to www.nfnl.sportscastcloud.com/grand-finals/2018-2/2018-junior-grand-finals and follow the prompts.